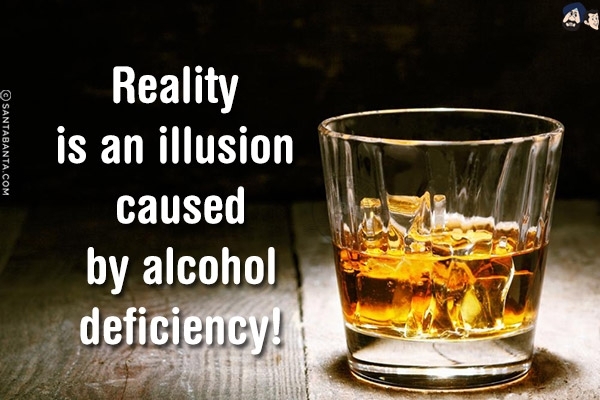 Reality is an illusion caused by alcohol deficiency!!! What’s real and what’s true aren’t necessarily the same!!! 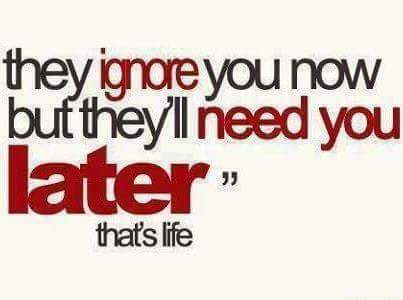 They ignore you now but they ‘ll need you later!!! 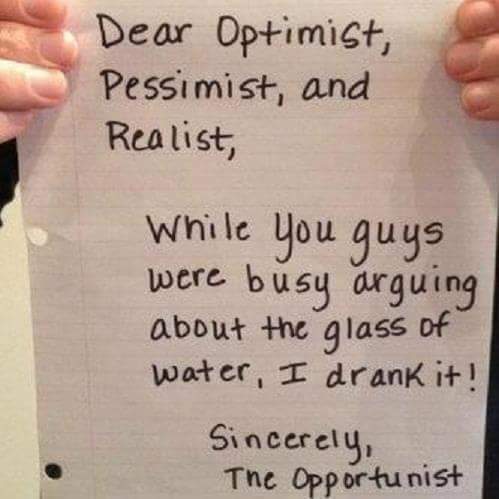 When opportunity knocks take it!! !